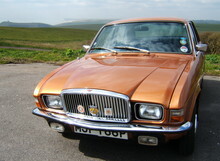 Launched alongside the smaller engined models in 1973 the Allegro 1500 and 1750 models topped the range and offered good levels of performance. 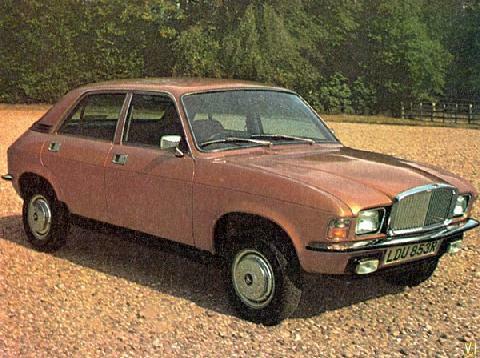 Available as two door or four door saloons or as a two door Estate both types shared the same styling features of the smaller engined models in the range. Various trim levels were available throughout the models life including the rather garish "Sport Specials" which featured some unusual body colours/styling stripes!. 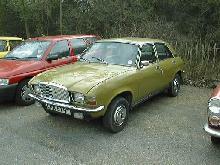 The 1750 Allegro's had twin carbs and could easily reach 100mph, although fuel consumption was somewhat high. 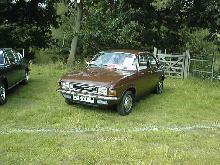 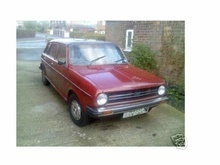 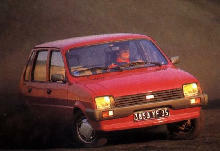 The Allegro range slipped quietly away unnoticed in 1983 when it was replaced by the Austin Maestro range. 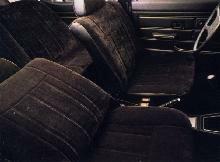 7' 11" 4' 5" 12' 8" 5' 3" 0 (16) 0' 0"